In late September it was announced that the King's Lynn based Lynx bus company would be taking over the winter timetable operation of the Coasthopper service between Hunstanton and Cromer, using their fleet of bright red Optare Tempo single-decks. 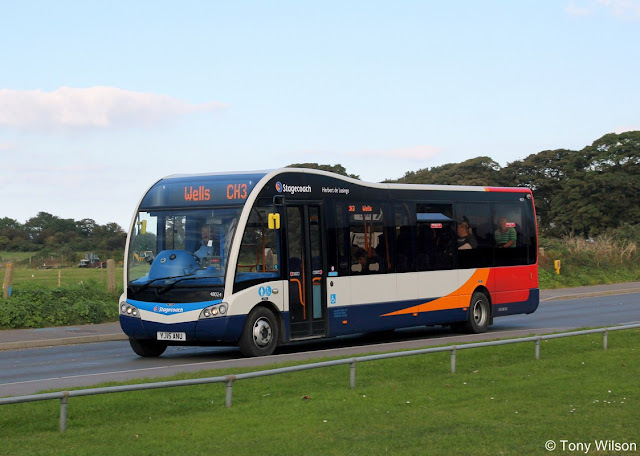 It was then reported that this operation from the 12th October will not now occur as it appeared that Stagecoach had registered the service commercially all year round. 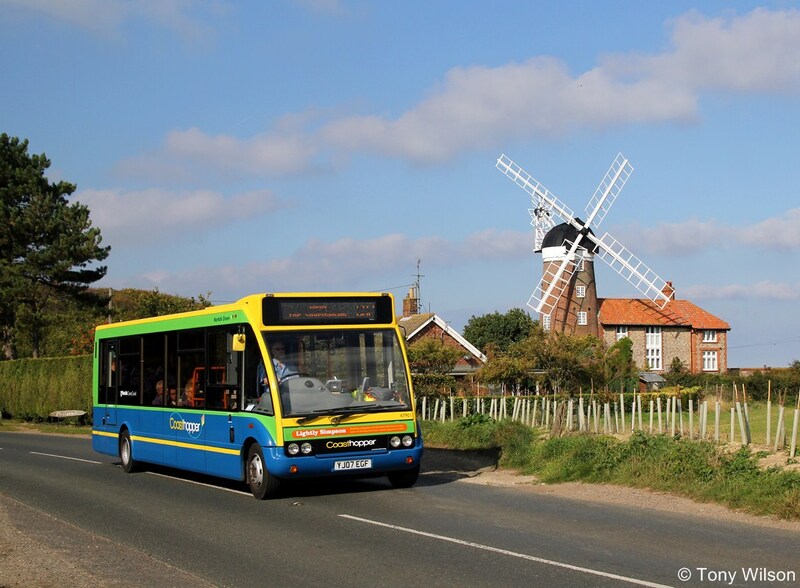 The future of a popular coastal bus service has been secured, following agreement between Norfolk County Council and Stagecoach in Norfolk. The Coasthopper service, which annually carries around 500,000 passengers, will run an hourly service from October 12 between Hunstanton and Cromer until Easter 2016. The council’s longstanding investment in Coasthopper, building the route from scratch, had previously provided a platform for the summer elements to be operated on a commercial basis. Now Stagecoach in Norfolk will also operate this winter period and into next spring without council subsidy. Okay, so far so good, sort of. Then on the 9th October came the following news. A further twist in the Coasthopper Winter 2016 saga; the traffic commissioner has rejected Stagecoach Norfolk's application to the run the service, meaning Lynx are to temporarily operate the service for at least 56 days, which is the given notification window for applications to VOSA. 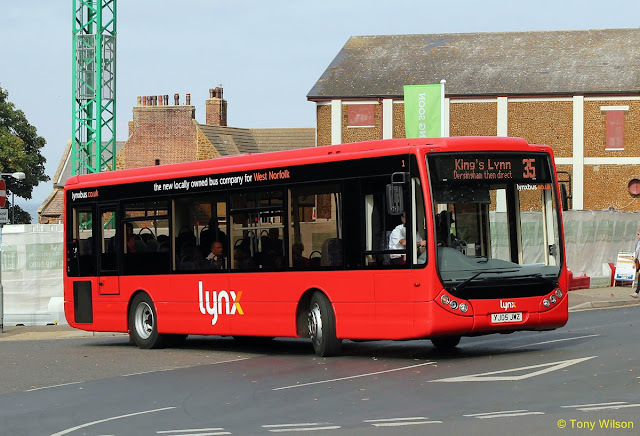 To add context, the subsidy to operate a winter service was initially awarded to Lynx following Stagecoach claiming it to be financially impossible to run the service. Following this, Stagecoach made a competitive move to continue operating the service commercially, and subsidy from the council was as a result withdrawn from Lynx.